Saul Singer and Mack Kanner, the builders of the Garment Center Capitol, established a trend that would dominate Garment District development. They were garment manufacturers who moved into real estate. 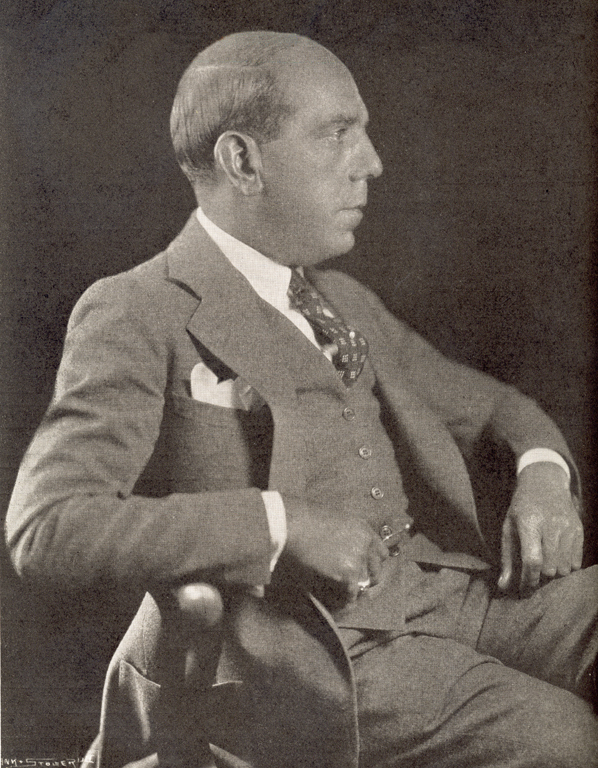 The biggest builder of all was Abraham E. Lefcourt, a cloak and suit manufacturer whom The Jewish Forum placed among the "Jewish pioneers in the construction of New York City." Lefcourt's seven buildings in the district include four major structures on Broadway. Lefcourt was a product of the Lower East Side immigrant community, rising from bootblack, to clothing salesman, to garment manufacturer, to major developer, before losing everything in the Depression. 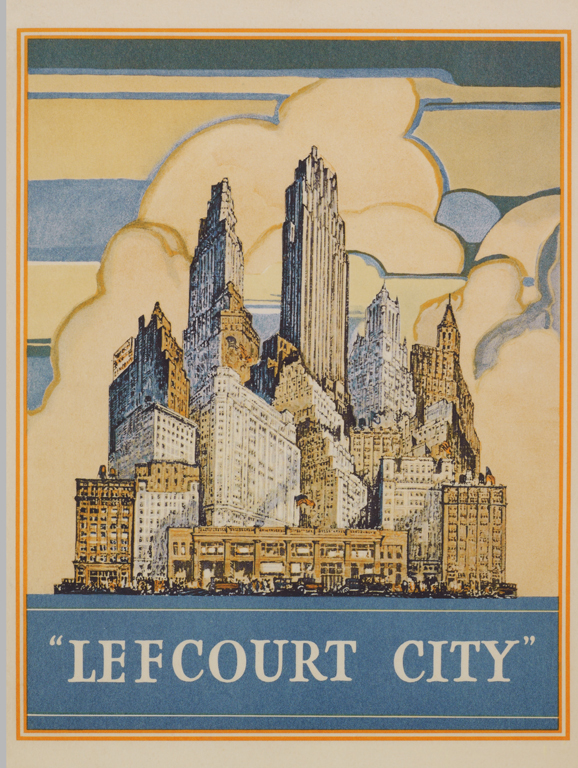 Lefcourt named his buildings for himself and carved his name prominently on the facades, leading one writer to quip that he was "touched by a Napoleonic complex, [and] named his buildings after himself until the midtown areas were spotted with Lefcourt this and Lefcourt that.' 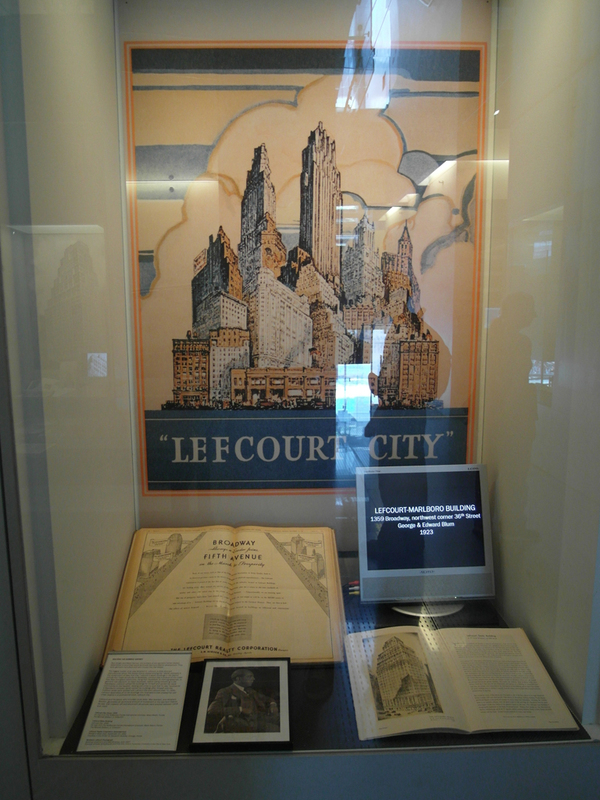 In 1930, Lefcourt assembled all of his buildings into illustrations that created his own urban skyline in a promotional book, Lefcourt City. Lefcourt and his peers, who included Louis Adler, Max Aronson, and Abraham Bricken, generated an enormous amount of investment in the Garment District as over 130 massive loft and showroom structures were erected between 1919 and 1931.